HemoCue - part of the Radiometer Group, develops, produces and markets medical diagnostic products for Point of Care testing. This is Radiometer's website for Middle East & Africa and may contain information on products not released in all markets. For reference on specific blood gas testing solutions, immunoassay testing, transcutaneous monitoring, samplers, POC data management systems, QC and services available in specific markets, please go to our global website. 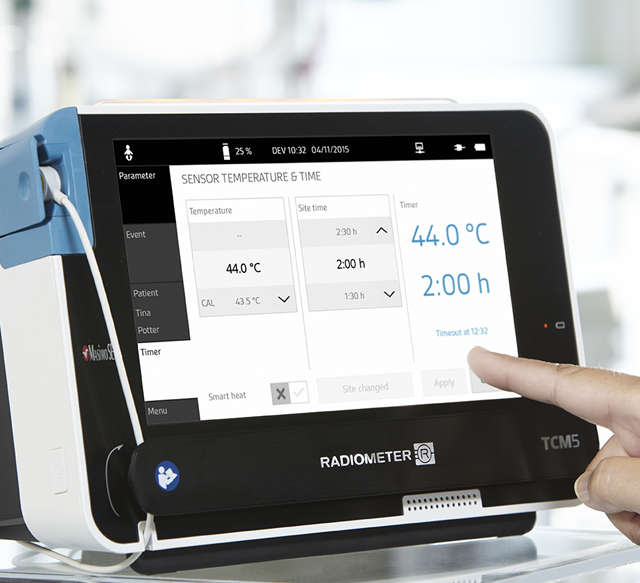 HemoCue is part of the Radiometer Group. Find out more about HemoCue hematology and diabetes products on Hemocue.com. Browser compability: This website is best experienced using Microsoft IE 8.0+, Firefox 5.0+, Safari 5.0+, Google Chrome 12.0+. Older versions of these browsers and/or other browsers may not display content correctly.